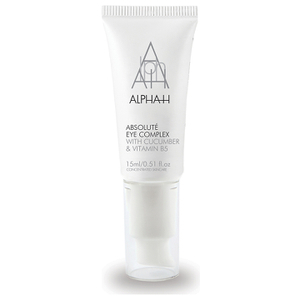 Ward off wrinkles, fine lines and pigmentation spots with the anti-ageing range from Alpha-H. 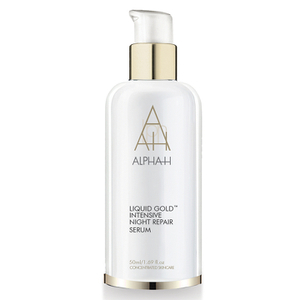 Renowned worldwide for their effective, cosmeceutical formulas, Alpha-H offer serums, cleansers, moisturisers and more amongst their anti-ageing essentials. 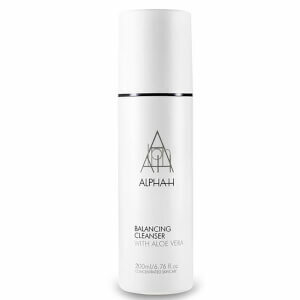 Discover Alpha-H today with RY.